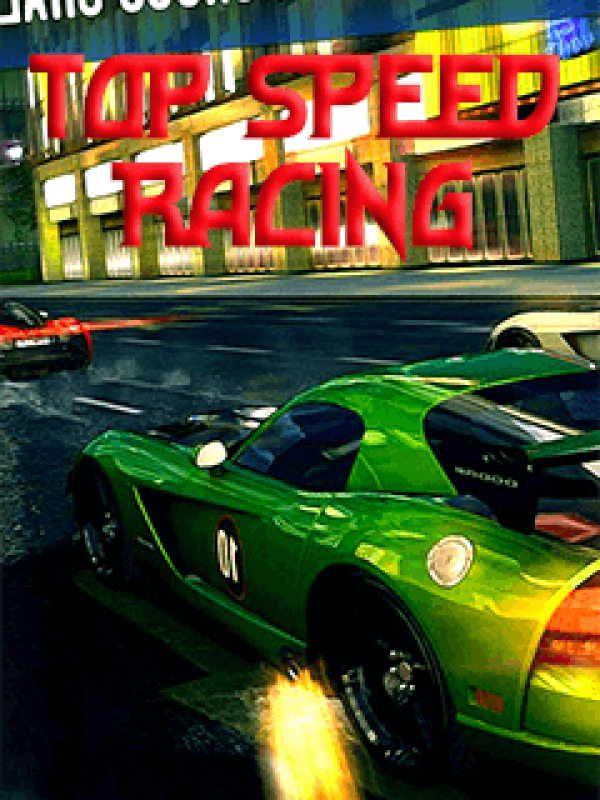 Conquer streets and roads in one of the best arcade endless racing games! Stunning visual graphics, realistic yet fun to drive car physics, all in the palm of your hand. Take the rally racing anytime, anywhere with you! Barrel through packed streets, avoid crashes, take down traffic cars and perform dynamic, high-speed aerial stunts! The game will challenge even the most skilled racing fans.